Cats love chasing the fun beam! 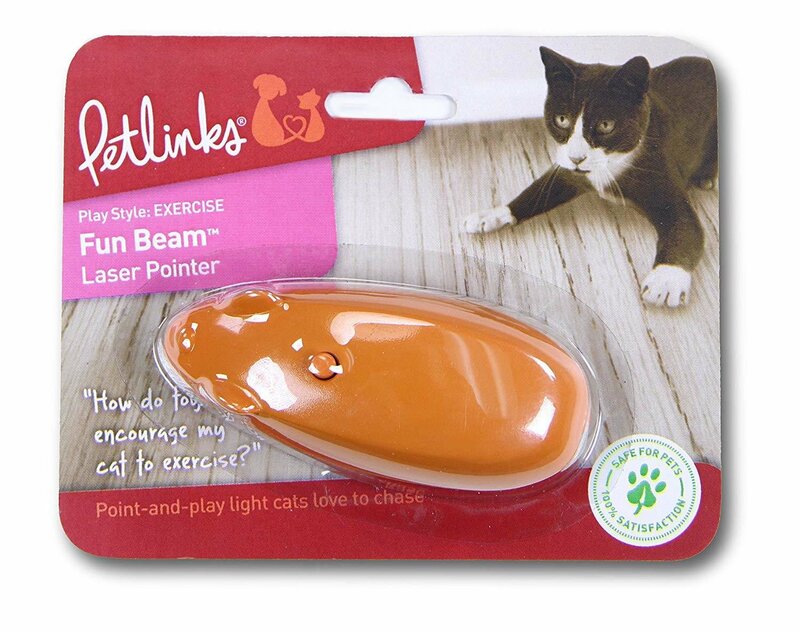 Fun Beam for Cats! Fun exercise for your pet! Toy for your pet and you!